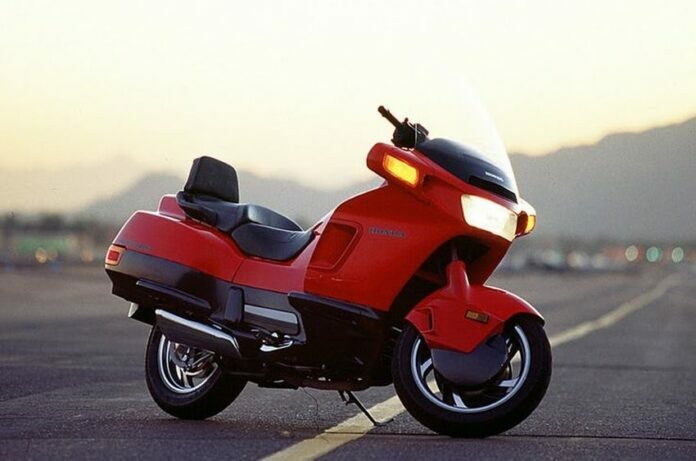 Motorcycles are available in many different models, shapes and sizes. For many motorcycle fans around the globe, it is hard to say a bad word about these machines in general. Even the worst bikes make us look when they race past besides us on a highway. 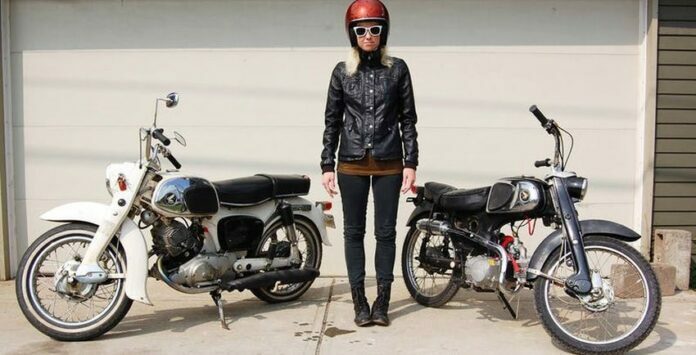 They are motorcycles after all, the beasts our mothers never wanted us to love nor ride, things that make us look cooler, the trusted steeds we use to overcome the miles. Companies of today produce tons of bikes every year. Naturally, there are fthan a few that fail in some way. Even the top manufacturers have been known to slip here and there, as some mistakes might surprise you. 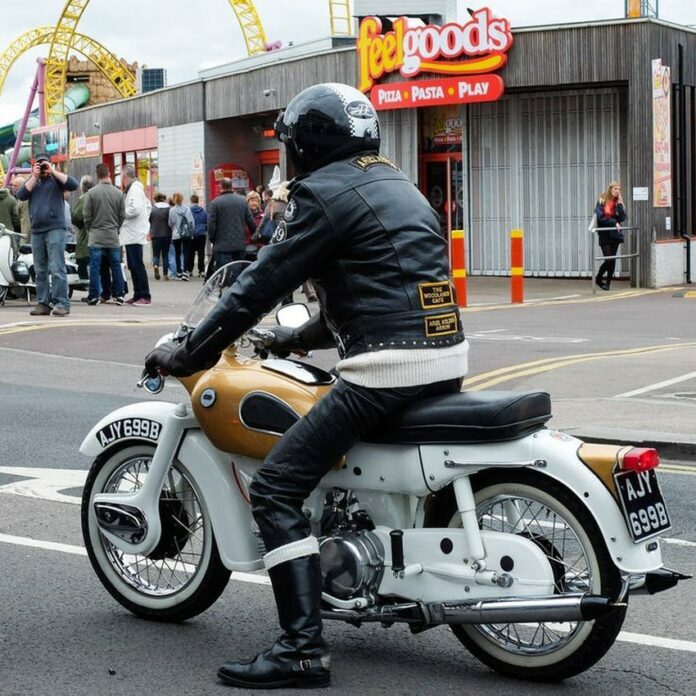 In this article, we look at some of the motorcycles that just were not it, either because of their mechanics or style. 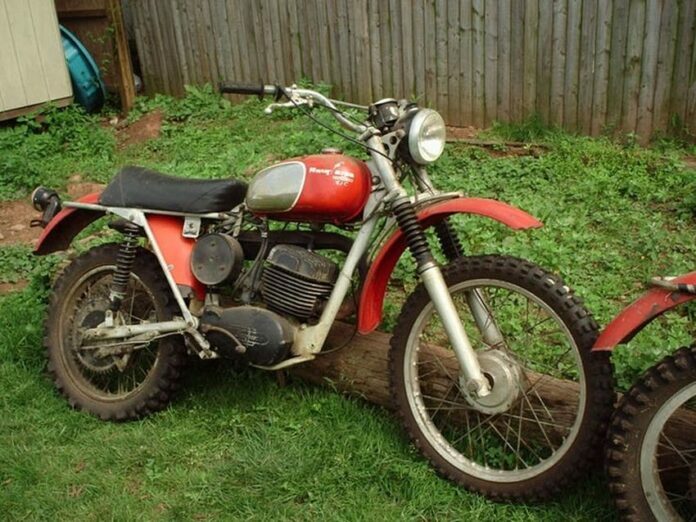 These bikes probably made their buyers and owners regret the purchase. The company was founded in 1902 in the United Kingdom, and they started with bicycles. They also made cars, but not for long. The company completely closed down in 1970. For many people, their bike, The Arrow, looked good. We agree here, but it had some serious problems that upset the consumers and collectors. 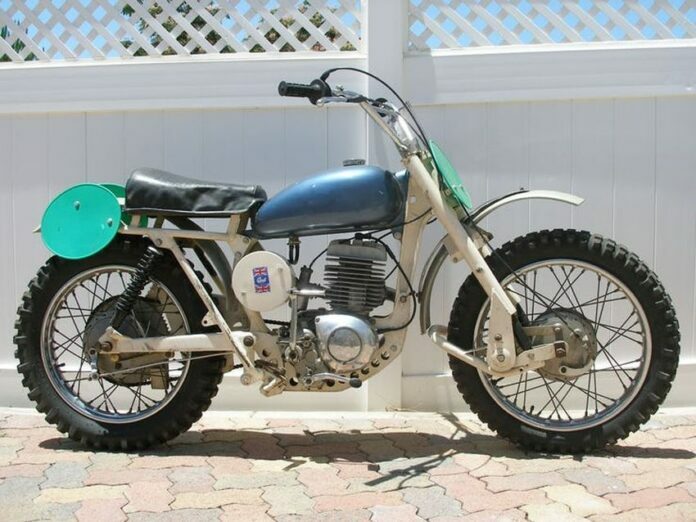 The mufflers were built too low to the ground, which was a problem when turning, as expert riders know. This was a very big problem for many of the bikes unfortunate buyers. 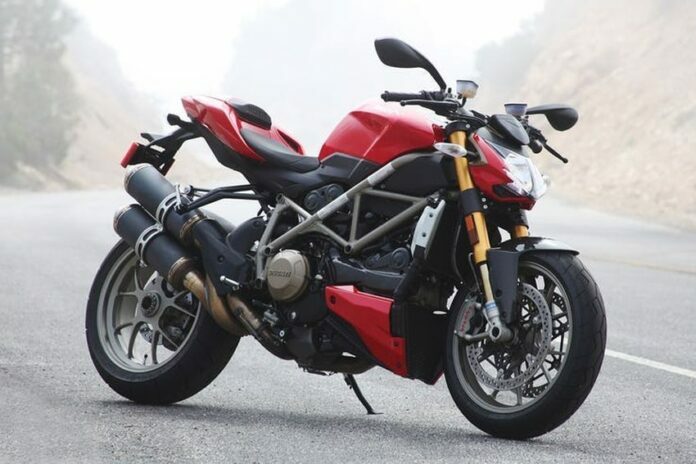 Ducati is a great manufacturer of quality bikes, that is for sure. This bike however, had some issues. The bike in question was supposed to be super-fast. It was not, which was not the only issue. Its further issues include problems with maintenance, because it breaks down too often, the springs racket a lot, and some general problems with the clutch are also present. Too many issues if you ask us. 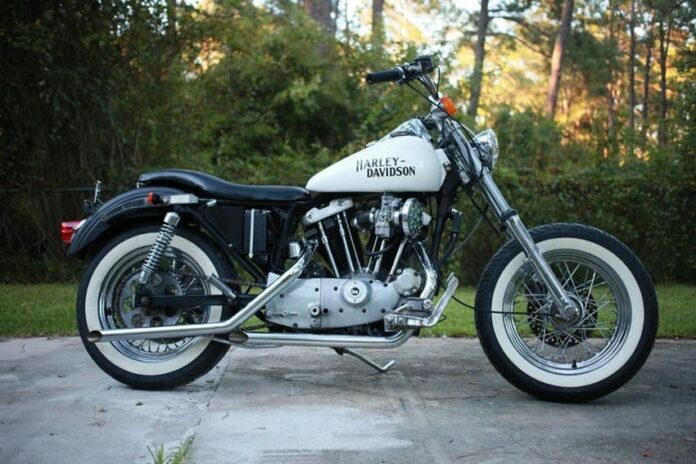 This is a great bike from the look of it, as the engine looks awesome, the style is spot on for a cruiser. So then, what was the problem with it? It was a monster, weighing 500 pounds, and therefore not sleek. 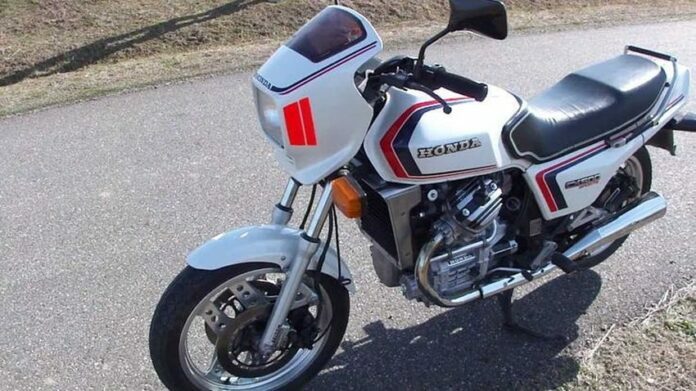 Really, it is a rather boxy motorcycle, which means that the handling is a problem. In addition, the engine vibrated and overheated at a moderate drive, which is unacceptable. Suzuki GT380 also looks great on the first glance. 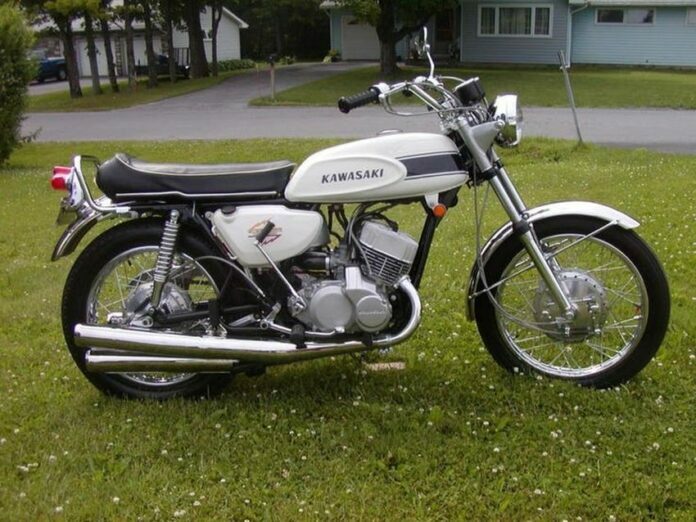 The design is reminiscent of some great bikes, which came before it. However, this was a Monet painting of a bike, meaning it looked good from afar, with all of the imperfections clear when you come closer. It had clearance problems because of the muffler, as well as brakes and the swing arm, which was too loose and flexible. This bike reminds us of a small monster running on two wheels. 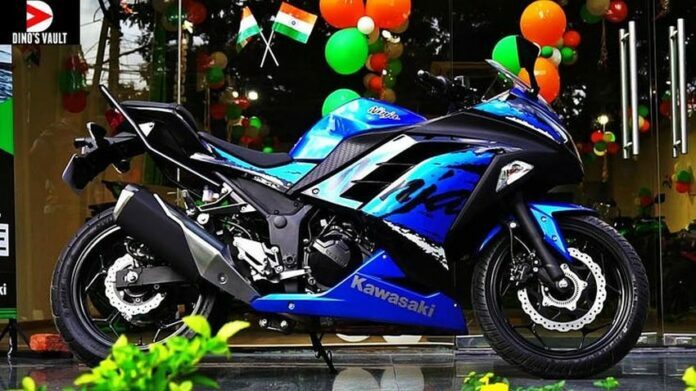 This bike would win most fans if based on the looks alone. That solid frame probably means the bike weighs a ton, which is what caused the greatest problem with it, the suspension. 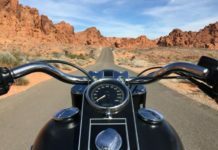 These issues can cause other problems, like making the bike hard to ride, which is the most important part in a motorcycle. Go figure. 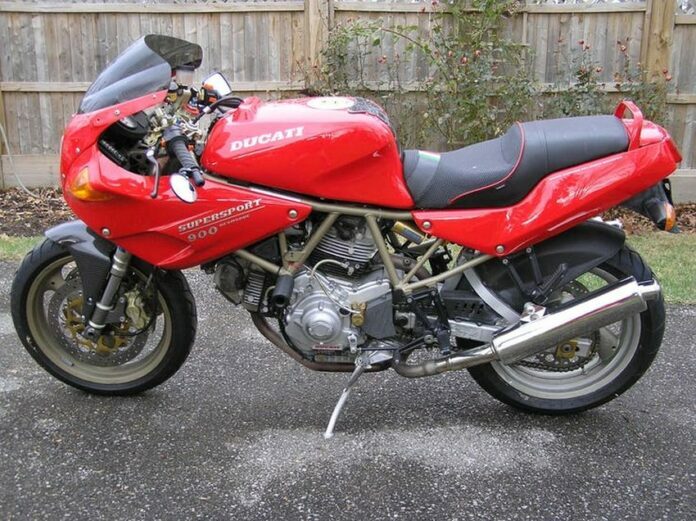 Another Ducati on the list, you read that right, but facts are facts. First, there is something wrong about the whole design that just does not say “Ducati” at all. The frame is sticking out in a weird way. It does not look right, not sleek or appealing. If anything, it is clumsy. In addition, it was very expensive and overall not worth an investment. This was a very strange step for the legendary manufacturer. A Kawasaki on a list like this? Anything is possible. Although they do have decent and excellent models, this is not one of them. The H1 was a miss for the Japanese brand. This was a very powerful bike, with more than 4.500 rpm, an absolute beast. However, the handling went away at such crazy speeds and its brakes were not up reliable. 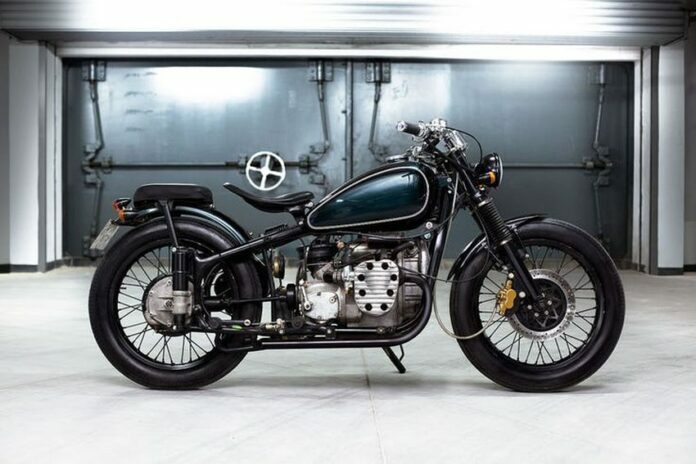 You simply cannot have that in a bike like this one. Dayun started in 1987 in Yuncheng, Shanxi, China, and they specialize in trucks, engines, and motorcycles. They have many products and build quite a few motorcycles. They are not really considered among the best in the business however, not by a mile. Their bikes have a bad reputation, and the reviews include ambient engine noises at top speeds, front suspension issues and bad performance on hard road conditions. Unfortunately, this is the case for most of the Dayun’s models. 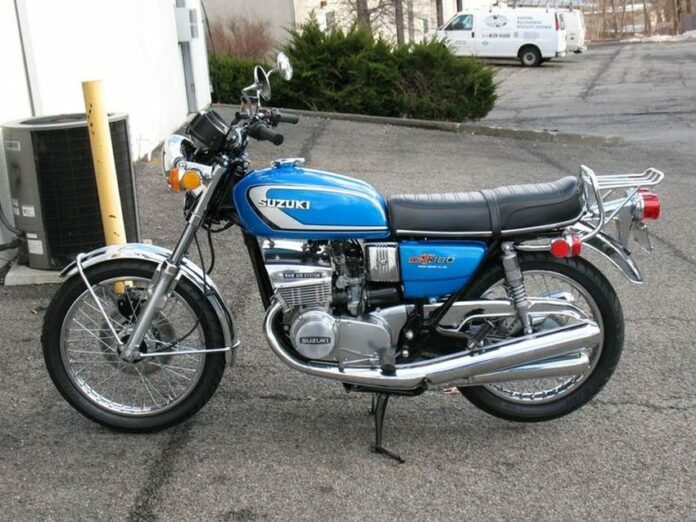 That is right, we also have a Suzuki on the list. 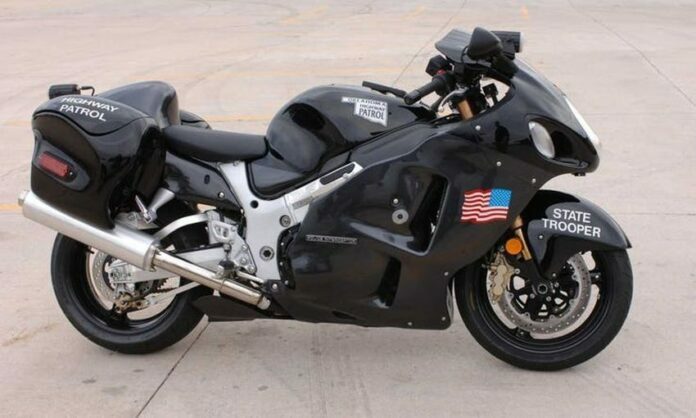 This bike has too many issues for a machine used by the patrol officers on highways. What was the government thinking? Although it can reach 200 miles per hour, which is enough for speed heads, it is not at all meant for new riders. It is very difficult to handle, and may even scare the riders, making you regret the choice, especially when you realize that it does not have a speed limiter. Another great bike on the surface, especially on difficult terrain. However, the off-road terrains were much for this bike to handle. On the streets, it also had major brake issues and big problems with the handling on turns and on extremely bumpy surfaces. Furthermore, the seat did not give a smooth ride, although designed for it. The only thing left is to look at it, and wonder what else you should have bought. Benelli was founded in 1911, believe or not. They have models that did well over the years, but this one definitely had problems, and still does. These include excessive vibrations at high speeds, while keeping up with traffic may be quite difficult. The shape is another problem. 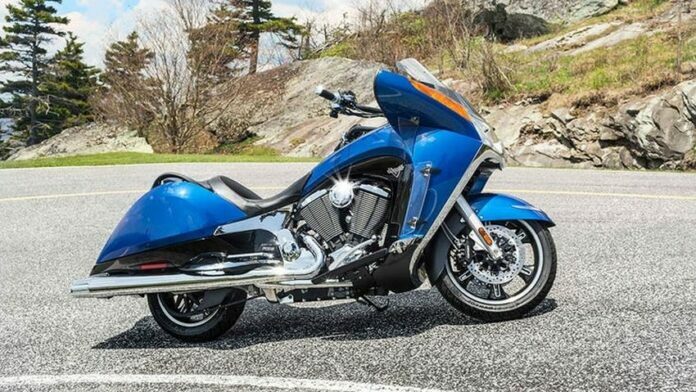 Riders generally love the way their bike looks while riding, but this bike’s finish leaves you wanting more in every place. There is even room for Honda here! This model lost handling at low speeds, not high. It was generally top-heavy, among other things, which contributed to the problem. It was manufactured between 1978 and 1983. The issues included too long crankshaft bearings, which lead to major rotation problems. In addition to this, the rear wheel had a tendency to lock up. You just cannot have that on a motorcycle. This one received some mixed reviews, the positive coming from those who are not familiar with anything else. 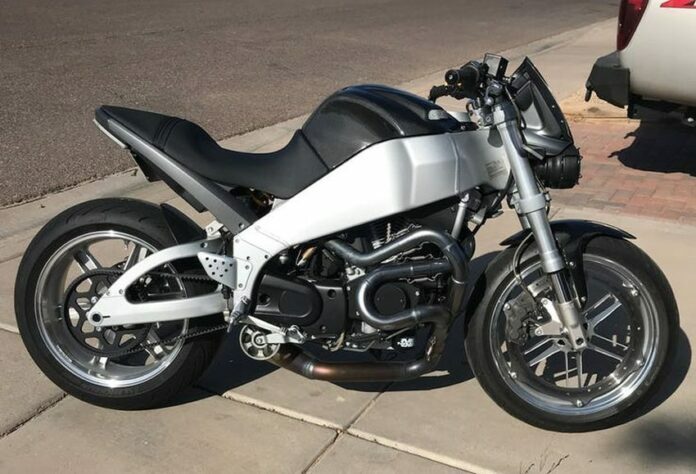 The Buell Motorcycle Company is young when compared to other brands on the list, and generally. It began in 1983, and 35 years is still young. They did not master their designs nor their building capabilities. However, they have to step up their game if they want stay in competition with the big boys. 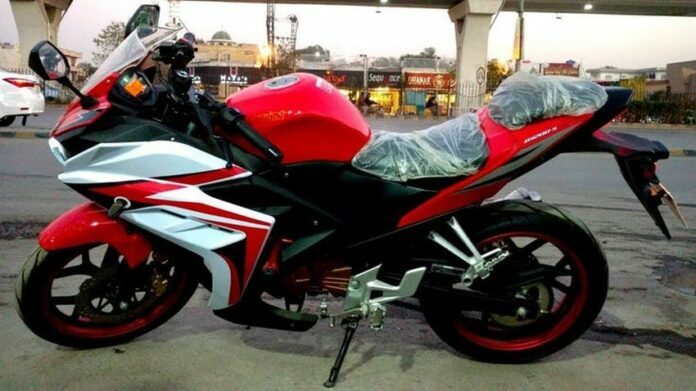 This model suffers heavy mechanical issues, and the handling is just bad, a problem continually showing up on bad bikes. This is a discontinued model. The company started with bikes in 1901. However, the business closed in 1978. Theirs is a legacy of a defunct company, and the words spoken about them and their bikes are not favorable, especially with this model. The specific issues include speeds below 60 km/h only, high upkeep prices, noise problems, too much gear shifting, low ground clearance and so on. Unfortunately, a very bad example overall. Although the bike has favorable reviews, many overlooked some big problems. 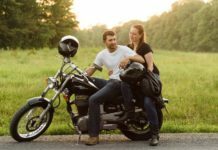 When it comes to choosing a motorcycle, it is a mistake to overlook anything, as even minor problems can lead to dangerous results and accidents. For example, you should be extra careful in the rain, and this bike is not. It drives and handles terribly in wet conditions and on wet surfaces, which is a big and a very dangerous thing to have on a bike, especially one this powerful. As the first electric bike on the list, it is a shame it is on it really. 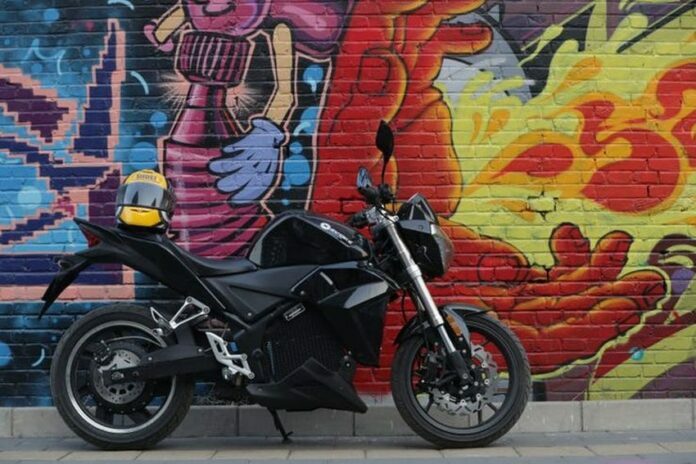 China’s Evoke Urban S simply does not deliver where it needs. 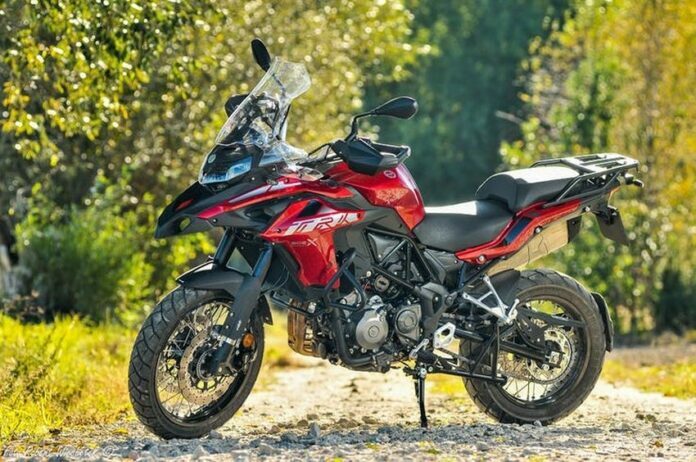 Although there are many optimists out there who claim that this bike can compete with other “normal” bikes on the market today, the real differences between them show a rigid ride. Basically, the battery needed for the electricity makes the bike pretty heavy, so leaning to either side is rather difficult, which makes turning and handling hard. It is a pity, and a missed opportunity. 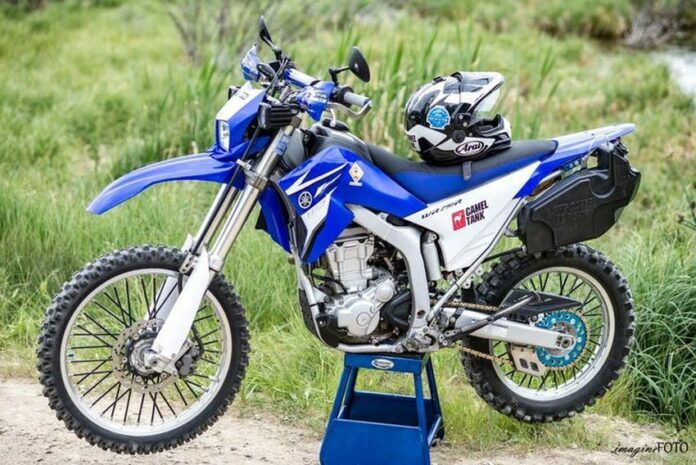 Yamaha has been in the motorcycle game for a long time, and they often do the job very well. However, many mishaps occurred as well, leaving the brand with a negative reputation among the good ones. This bike is a letdown for multiple issues. First, it is very expensive. In addition, the chassis is a problem. According to some of the sources, the bike cannot round corners without a huge threat of tipping over. 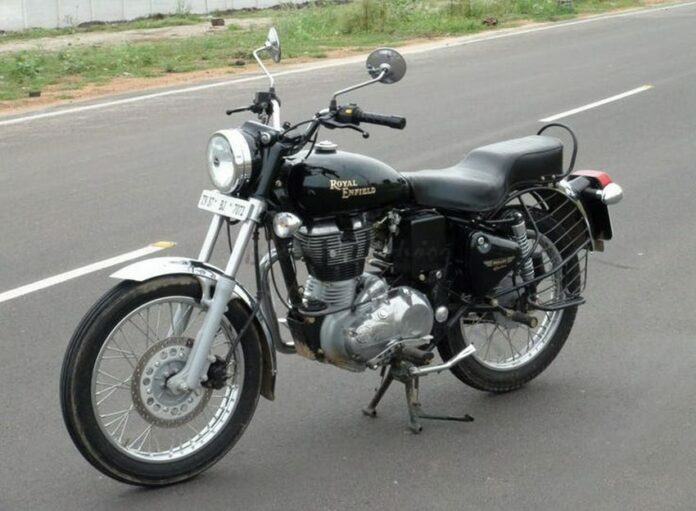 An expensive bike like this cannot afford to have handling as bad as this. This one is popular in America, and we want to know why. It is very bulky and the styling is not great. It basically has no style. The bike sports a two-cylinder engine and a five-speed transmission. In reality, it is very slow. It is pretty reliable, and sure it is a pretty good motorcycle. For this one however, we cannot go pass the looks and the design. It is enough to sway away many people in need of a new bike. 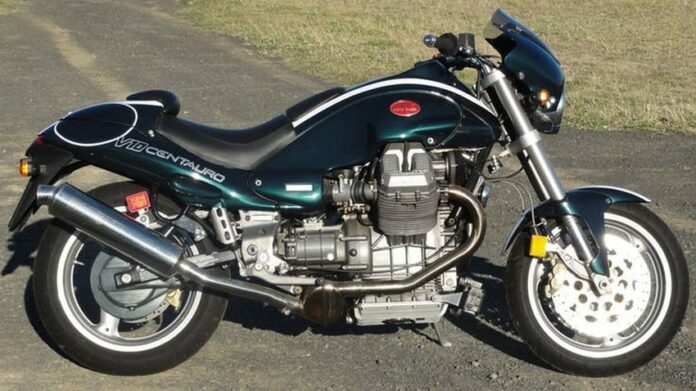 While we are here talking about ugly motorcycles, our last bike on the list would crack a mirror. The engine housing does look decent, but the body shape is what makes the people hate it. The design is too bulky, and does not do a good job at pleasing the eye. Unlike the aforementioned Honda, the aesthetics are not the only problem here. It is not fuel-efficient, far from it, and the seats are weird, as the passenger is seated much higher than the driver, which is very unusual.